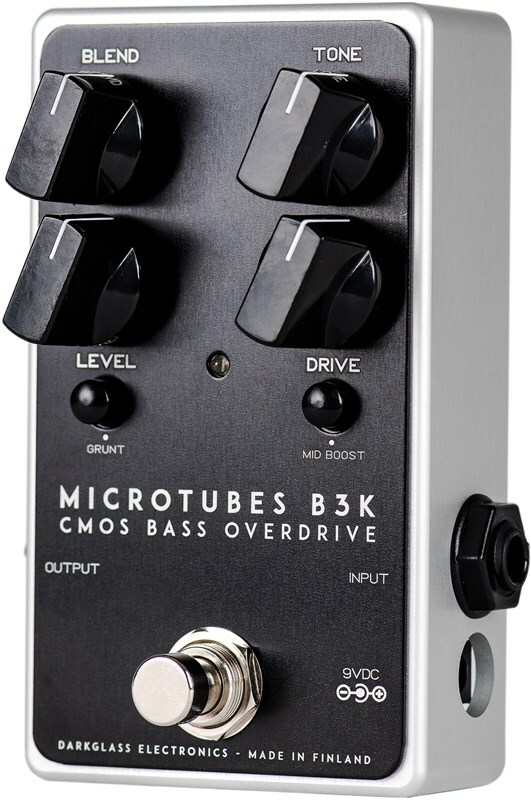 Darkglass have upgraded their impressive B3K Overdrive, delivering a pedal that provides an even sharper overdrive tone. 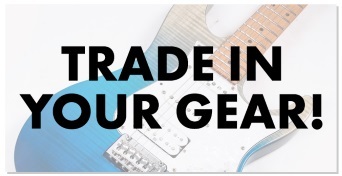 Featuring the same simple design as its predecessor, with only 3 controls; a Tone Knob, a mid-boost switch and a grunt switch, making it easy to create interesting tones. The tone knob utilises a low pass filter to control the high harmonics and also allows you to control the attack and treble. The Mid Boost switch gives you the option to fatten up the mid section alongside the ability to add a more transparent character. The Grunt Switch replaces the three-way toggle from V1, giving you Raw and Fat tones. If you're looking for a pedal that's going to deliver defined and powerful saturation, then look no further than the B3K V2! 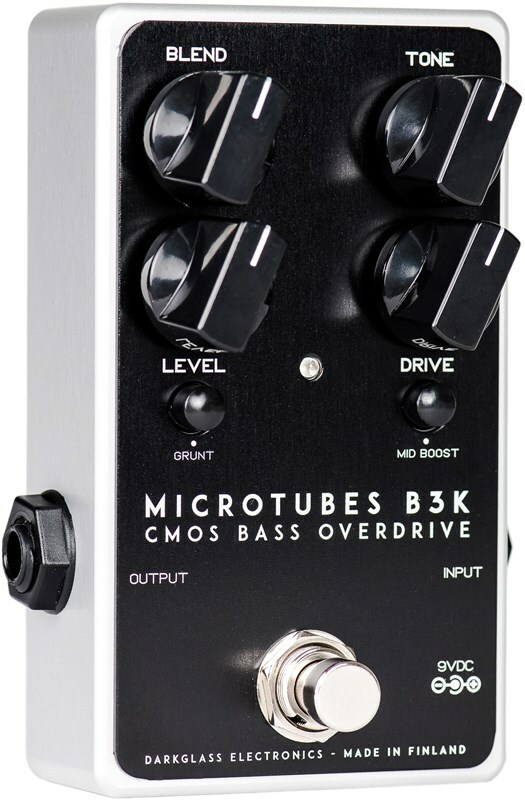 A perfect combination of brutality and clarity, the original Microtubes B3K delivered a sharp and scooped overdrive tone (like a modern tube amplifier) in a really easy to use pedal. Its dead simple control layout was key to the Darkglass initial success. 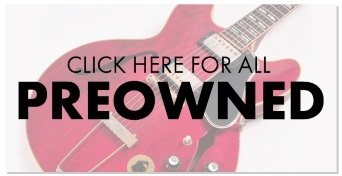 As it is virtually impossible to set it the “wrong way”, the three knobs and toggle switches made it easy to and useful tones while rarely getting something that wasn’t useful and appealing. However, after being at the top of the field for nearly 7 years, Darkglass thought the time had come to implement some of the engineering tricks they have learned in their relatively short journey and give this much-loved pedal the upgrade it deserved. So, with the Microtubes B3K V2 you get all the features of the original, but now get the added ability to restore the mid-range for a natural character if needed. The attack switch has now been replaced by the tone knob, giving much more control of the higher harmonic content (3 kHz to 8 kHz). The grunt switch is still present, as you would expect, but this now comes in the form of a mid-boost, giving you a subtle 6dB boost from 300 Hz to 1 kHz. This can help you to cut through a bit more in busy mixes. signal is set by the Level knob, allowing for ne control of the blend ratio. Grunt: When engaged, provides a massive low end boost to really thicken your sound. Mid Boost: give a subtle 6 dB boost from 300 Hz to 1 kHz to help you cut through a little more.